I recently integrated Giphy into our forums, and Giphy has just released an entire archive of high-quality Prince gifs from practically all his music videos. Perfect timing. A new posthumous release from Prince, called Piano & A Microphone 1983, will be released on September 21st via Warner Bros. Records. The album is 35 minutes long and will feature nine tracks that Prince recorded to cassette at his home studio. One of the songs from the album, a rendition of “Mary Don’t You Weep,” is available on Spotify and Apple Music. London Grammar covered Prince’s “Purple Rain” for BBC Radio 1’s Live Lounge. In the year after Prince’s death on April 21, 2016, the Purple One’s catalog of albums and songs have sold a combined 7.7 million copies in the U.S., according to Nielsen Music, through the week ending April 13. Of that sum, 2.3 million were in traditional album sales, and 5.4 million were from digital song downloads. 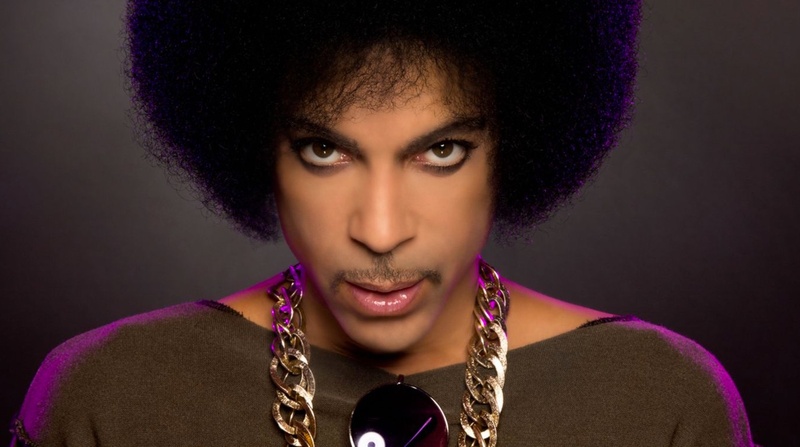 As expected, the Universal Music Group has announced a multi-year agreement with Prince’s estate and NPG Records, granting the major label group exclusive licensing rights to much of the late artist’s catalog of released and unreleased works. Much of the material dates from the latter part of Prince’s career, after he parted ways with Warner Bros. Records in 1996. A likely scenario would see a TV commercial air during the Grammy broadcast following the tribute, which would announce that certain songs are immediately available on Spotify, Apple Music and possibly other services. The source tells Billboard that publishers, performing rights organizations and at least one label have been alerted to an impending deal. Paul McCartney covered Prince’s “Let’s Go Crazy” in last night in Minneapolis. Beyoncé has topped the Billboard charts this week with her sixth number one album. Prince had 5 albums in the top 10. Beyonce’s Lemonade album charges in at No. 1 on the Billboard 200, giving the superstar her sixth chart-topper. The set earned 653,000 equivalent album units in the week ending April 28, according to Nielsen Music. Pure album sales comprised 485,000 of that sum. The exception citation doesn’t mean that criminal charges will be filed at the completion of the Sheriff’s Office inquiry, only that charges are a possibility. Bruce Springsteen covered Prince’s “Purple Rain” at his Brooklyn concert last night.